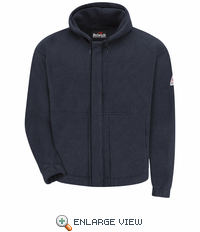 Fabric: Flame-resistant, 8 oz. 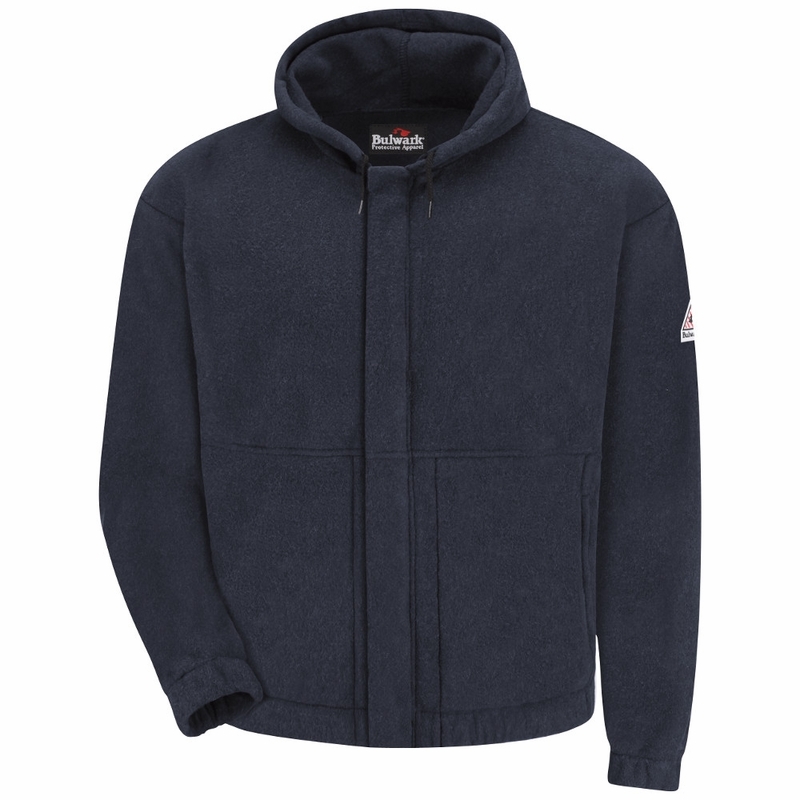 (270 g/m²) 65% Modacrylic / 23% Nomex® IIIA / 10% Kevlar® aramid / 2% Carbon Double Brushed Fleece. Protection: Arc Rating EBT 22.2 calories/cm². 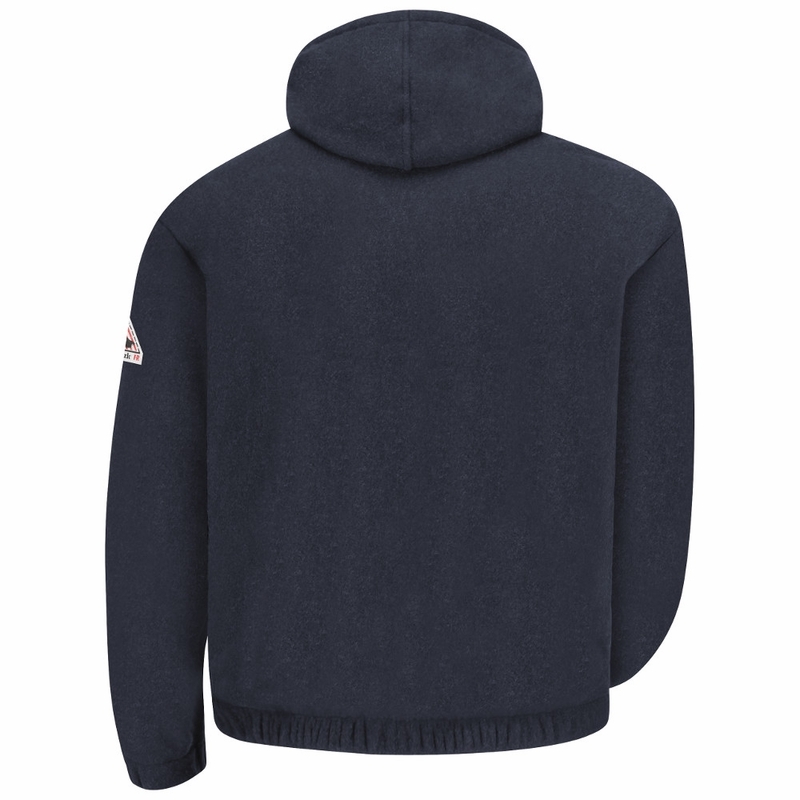 Features: Single-ply hood with drawstring closure.